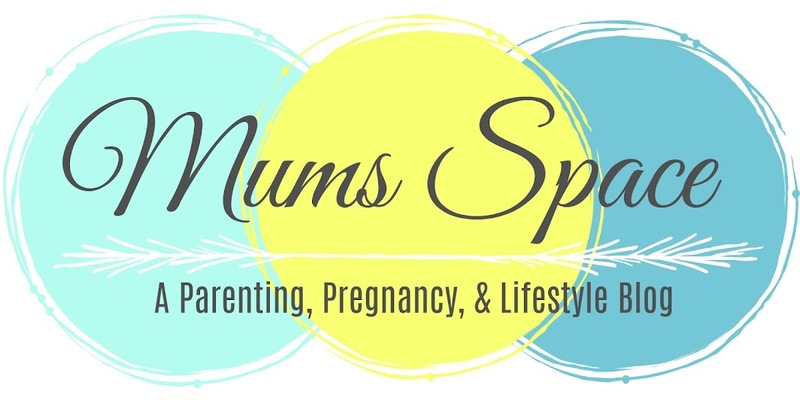 Mum's Space : My Baby Shower! 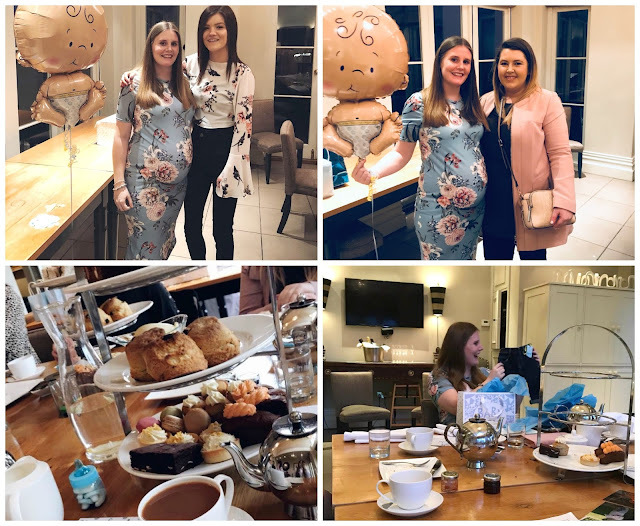 On Sunday 25th March my best friend had organised a baby shower for me! It was such a lovely surprise as I had no idea where I was going or what I would be doing. Ive never had a baby shower before but decided I really wanted one this time as its our last baby and I definitely wanted the experience of having one, and also just a few hours of adult conversation away from the kids too! My Mum picked me up and we drove to Maison Talbooth, we had the Garden Room to ourselves and some of my family & friends were all sat around a table waiting for me as we was all going to have a afternoon tea.... yummy! We all settled for English Breakfast Tea as there was so many and I think you can just play it safe with this one, and shortly after the tiers of food was placed on the table with finger sandwiches, scones and cakes. It was just what this pregnant Mummy needed, and it was so nice to relax and talk with the girls without having to worry about the children for a few hours! Baby Boy was so spoilt too, he got some lovely clothes and personalised bits too, I really wasn't expecting anything at all so I was so grateful for what I did get. We also played some games, everyone brought a baby photo of them selves and we had to guess who was who, we played pin the dummy on the baby which was so funny - I somehow got it perfectly on the babies right eye! 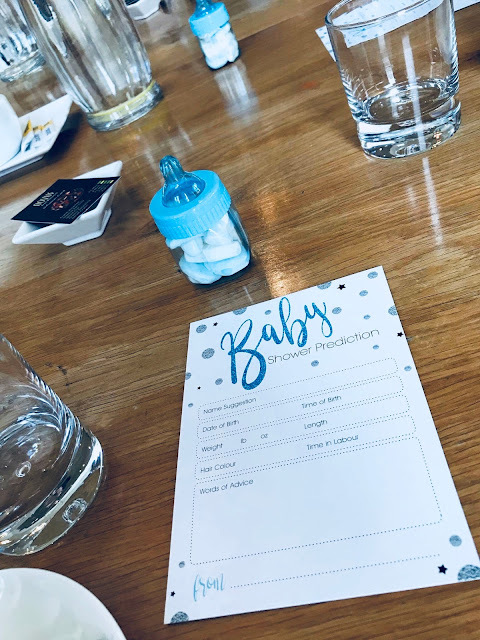 Everyone also filled in a baby predictor sheet which again was so much fun for me to see every ones predictions for the name, weight, and labour length etc!